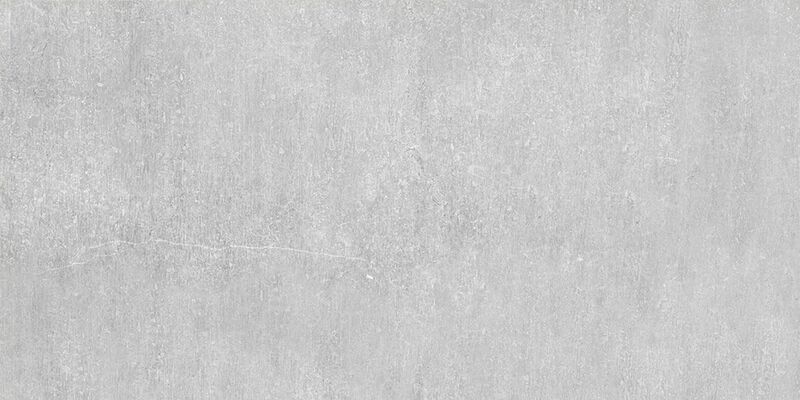 Tile Direct's Mineral HD glazed porcelain line offers the contemporary look of concrete at a fraction of the cost. Its size options, durability and quality make it an excellent choice for any residential or light commercial project. This collection will provide subtle yet beautiful tones to suit any color pallet. industry recommendation to allow for approximately10% overage on quantity ordered to allow for cuts and waste.